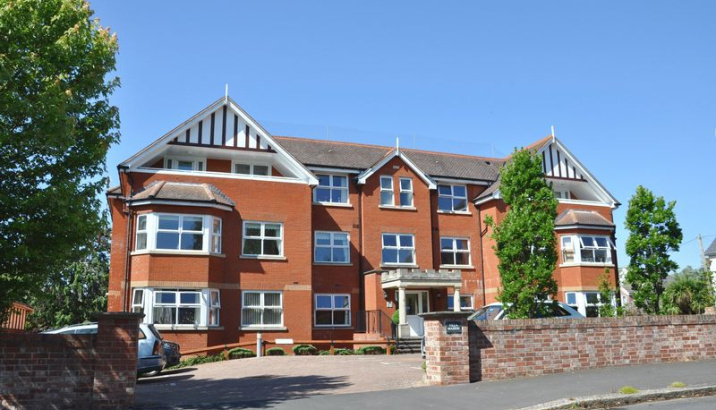 A well presented luxury 2 bedroom apartment built in 2009 within "The Avenues" of Exmouth. 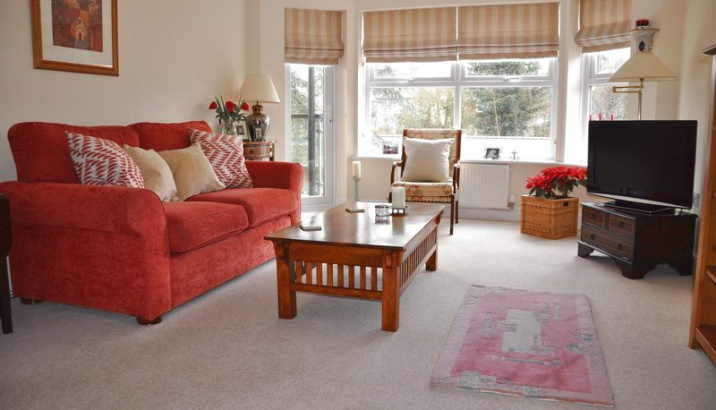 The accommodation offers a large living room with a feature bay window and access to the south westerly facing balcony. 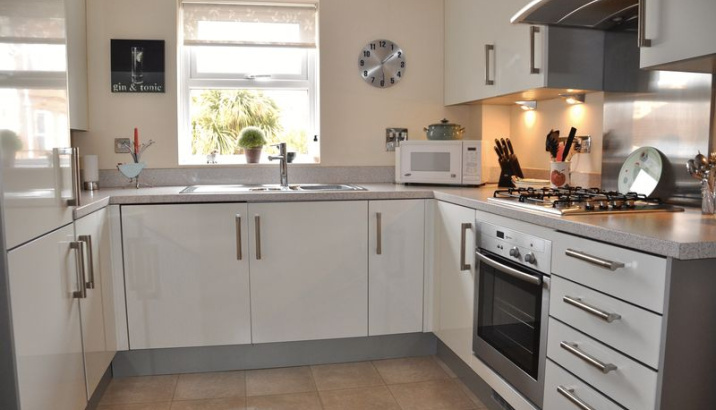 A modern fitted kitchen/breakfast room with built in and integrated appliances. 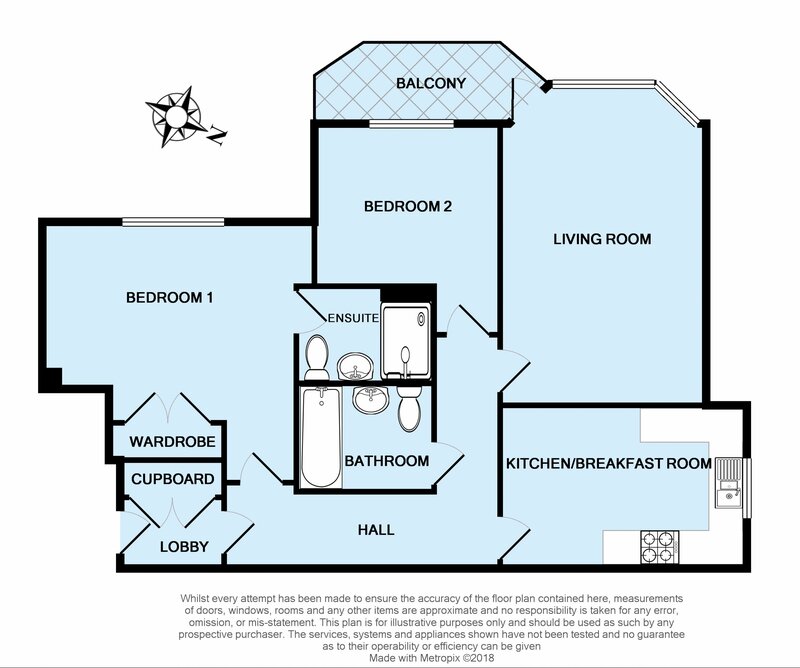 Large master bedroom with built-in wardrobe and en-suite shower room. 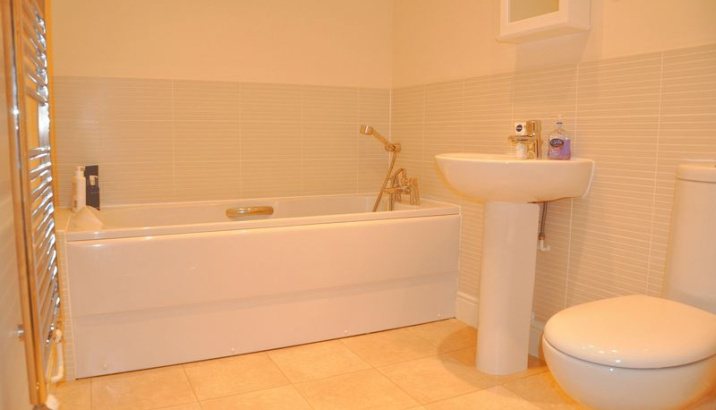 Second double bedroom and family bathroom. 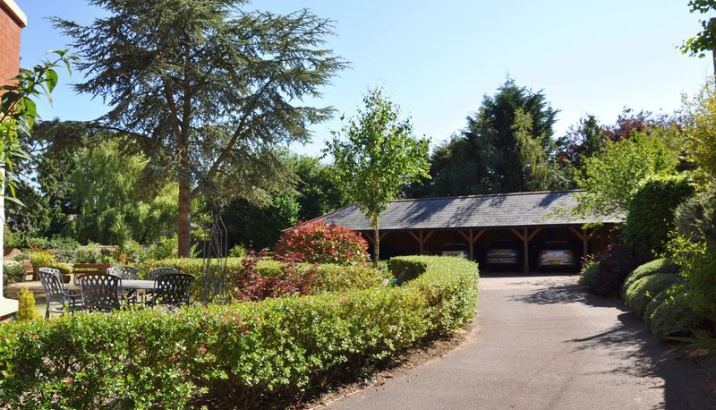 To the rear is the landscaped communal garden and a carport with one allocated parking space. 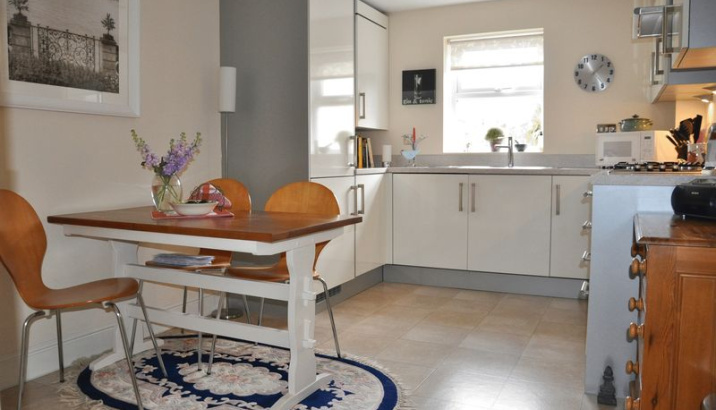 The property is located within a popular residential area of Exmouth just 0.6 miles from the sea front with long sandy beach leading to the start of the Jurassic coastline at Orcombe Point. Emouth town centre is at a distance of 0.7 miles offering a variety of shops, bars and restaurants, a cinema, bowling alley, sports centre and a train station to Exeter and beyond. The nearest junction to the M5 is 8.3 miles away and Exeter city airport at 11.5 miles. The historic city centre of Exeter with it's famous cathedral and an excellent variety of main shops including John Lewis and Marks and Spencer is at a distance of 11.1 miles. 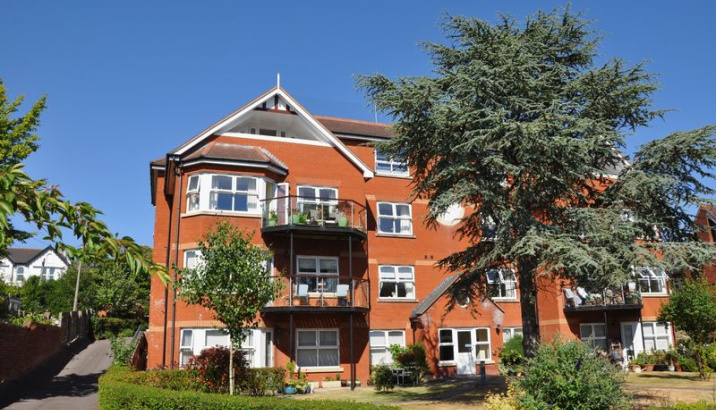 The main communal entrance to the development provides access to all floors including the lower ground floor via both stairs and a lift service. 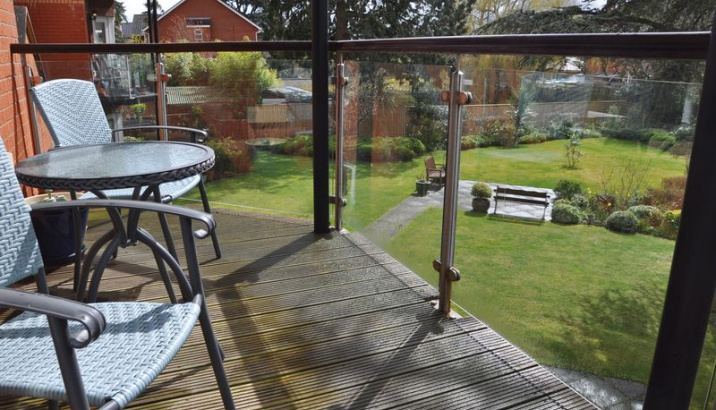 The entrance to the apartment itself is conveniently located on this level for easy access into the property. Entering the apartment first leads to a private lobby area with a large storage cupboard. A second door leads to the hall, providing access to all principle rooms. 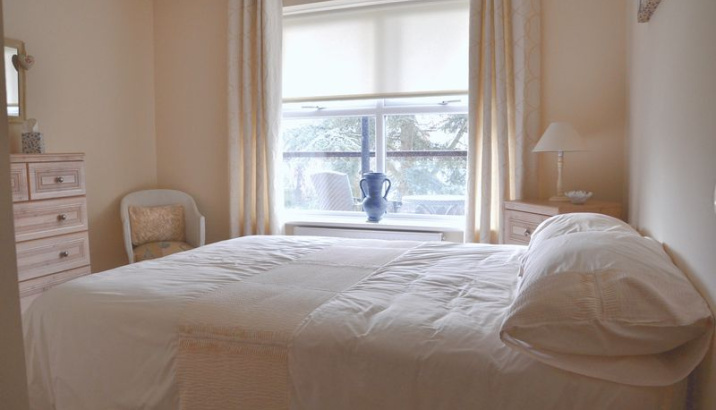 To the rear can be found the living room with a south westerly aspect feature bay window overlooking the communal garden and a double glazed door leading onto a good size private balcony. The kitchen/breakfast room is over 14' long offering a modern fitted kitchen with a variety of built-in and integrated appliances and plenty of space for a table and chairs. 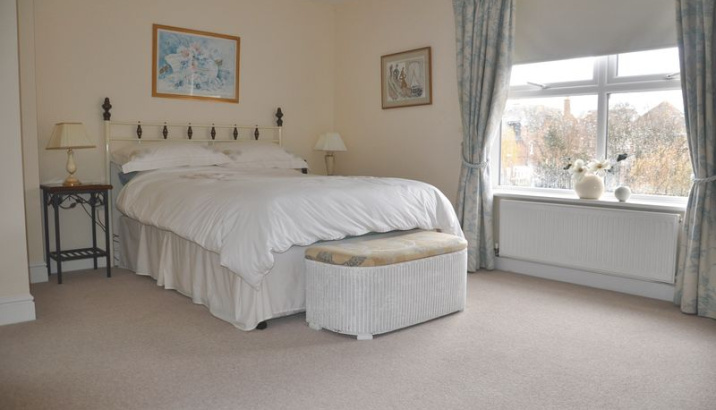 The master bedroom is of an excellent size and includes a built-in wardrobe and an en-suite shower room. 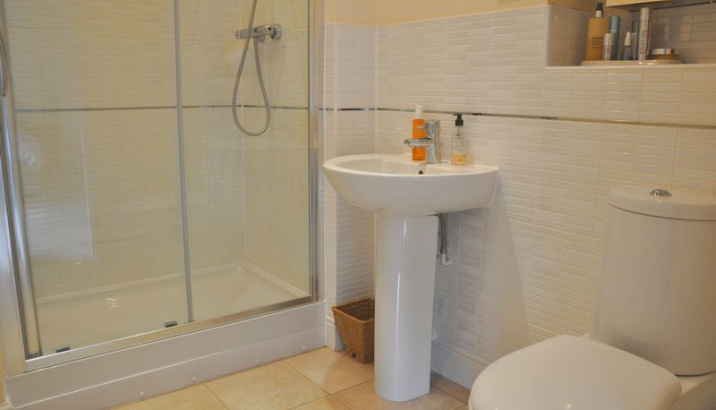 There is a second double bedroom and a separate family bathroom completing the accommodation. 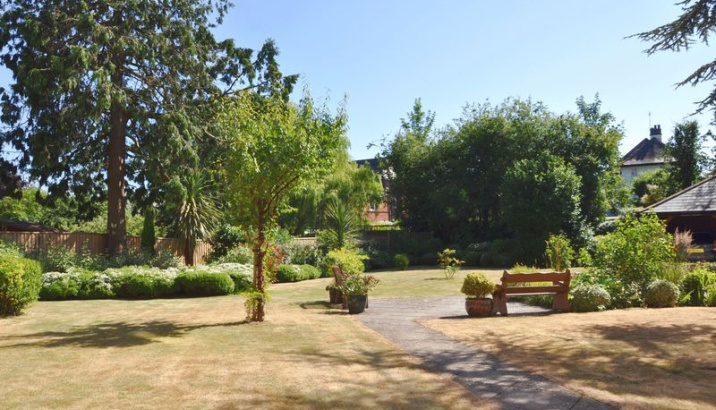 From the main entrance hall, stairs and a lift lead down to the lower ground floor with access to the communal garden which has been landscaped with a variety of mature shrubs and trees and a path leading to the carport accessed via a driveway down the side of the development.